Well, it’s officially official. We have started combining our soybeans. Which now truly begins the rush of a Fall harvest. 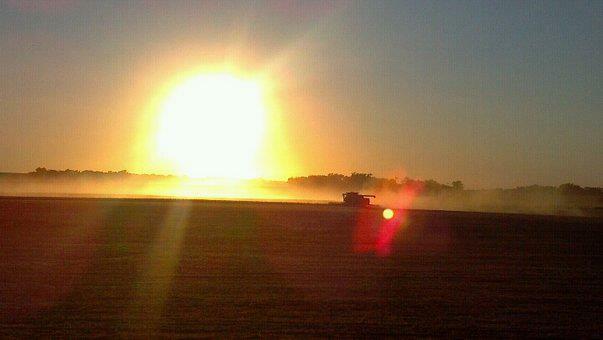 I took this yesterday while I was running the grain cart with my phone. Tomorrow I will remember my camera, I swear it. Anyway, this time of year is where some of my posts may be a little more spread out. 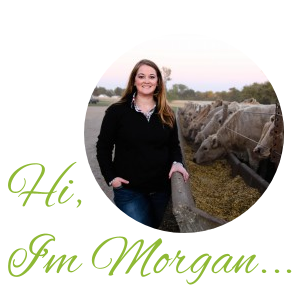 But, in the mean time today I am guest blogging on the Real Farmwives of America website. Check it out to learn a little bit more about me around the home as well as a super simple, but super perfect Fall decorating project. While you are reading more about me make sure to check out some of the other Real Farmwives!